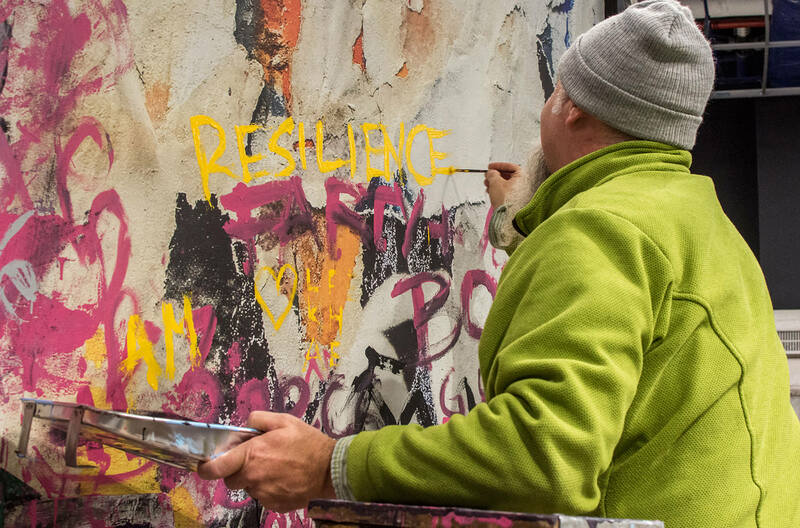 The Resilience Journalism Fellowship gives reporters the tools they need to answer these and other important questions through a resilience lens. We immerse our Fellows in the science behind resilience thinking through fieldwork – discussions with scientists, observation of resilience thinking as it relates to on-going projects, and meetings with businesspeople and community members on the front lines of resilience work. And we couple that fieldwork with classroom discussion on resilience economics, story framing and so much more. All fellows must be able to arrive in New York by 3:30 p.m. on Sunday, Feb. 24. Our first session will begin that evening. Departures may be scheduled no earlier than 3 p.m. on Friday, March 1. While the fellowship cannot pay for additional days in New York, we encourage you to extend your trip through the weekend in order to enjoy all that the city has to offer. Fellows will not have time during the fellowship itself to explore. Contact Program Director Dale Willman.